The author spearheaded a revolution in economic thinking, challenging the ideas of neoclassical economics that held that free markets would in the short to medium term, automatically provide full employment, as long as workers were flexible in their wage demands. He instead argued that aggregate demand determined the overall level of economic activity and that inadequate aggregate demand could lead to prolonged periods of high unemployment. Thus, full employment is only one of many or multiple macro equilibria. If an economy reaches an under employment equilibrium, something is necessary to boost or stimulate demand to produce full employment. This something could be business investment but because of the logic and individualist nature of investment decision, it is unlikely to rapidly restore full employment. 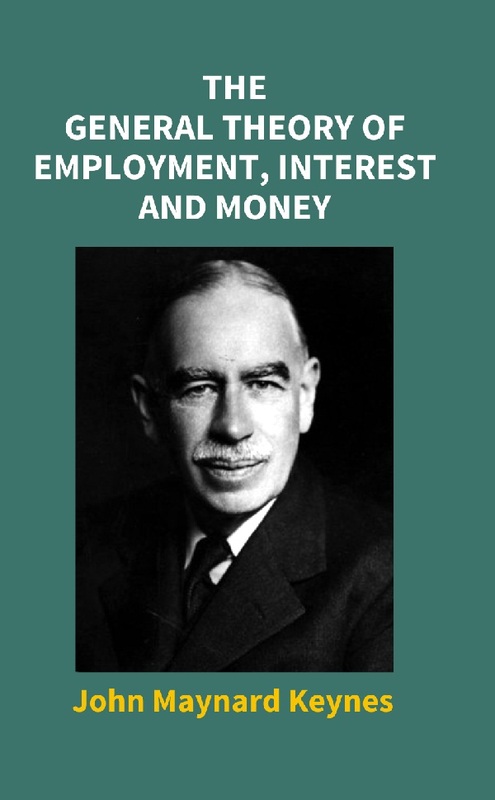 John Maynard Keynes (5 June 1883- 21 April 1946) was a British economist and professor at Cambridge. He was a prolific author and lecturer and advised many governments and policy makers on economic policy. At the 1944, Bretton woods conference, where the International Monetary Fund was established, Keynes was one of the architects of the post war system of fixed exchange rates. Contrary to some of his critics assertion, Keynes was a relatively strong advocate of free markets. The author believed that once full employment had been achieved by Fiscal Policy measures, the market mechanism could then operate freely. His selected works are: Indian Currency and Finance; The Economic consequences of the peace; A Tract of Monetary Reform; The Economic consequences of Mr. Churchill; A Treatise of money.